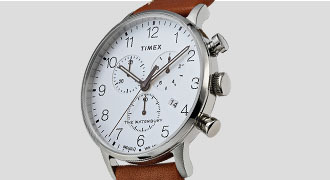 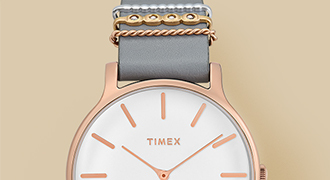 Browse our new collection of Women's Watches, from Timex. 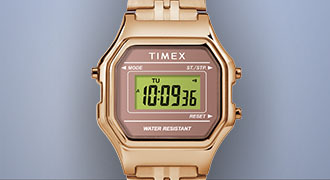 Our designs, styles, and accessories are constantly rotating, so you're sure to find something perfect for any outfit. 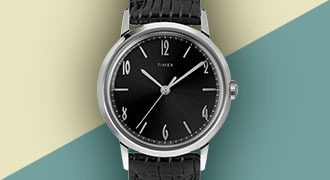 Be sure to check back again soon!